I hope you had a wonderful Christmas! I thought it would be fun to flash back to last years top 10 recipes of your choice. I haven’t checked this years top 10, but I am looking forward to seeing what your favorites are. 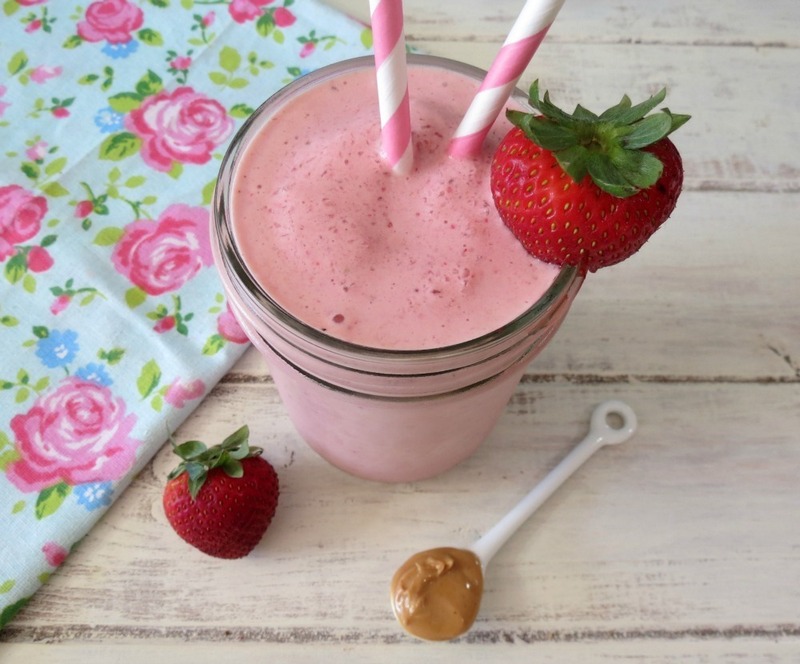 #10 Peanut Butter and Jelly Smoothie – Oh yah, one of my favorites too! I don’t make this smoothie nearly enough! It really does taste like a peanut butter and jelly sandwich! I made this for my co-worker and they couldn’t believe that it tasted just like a PB & J sandwich! It’s so good! 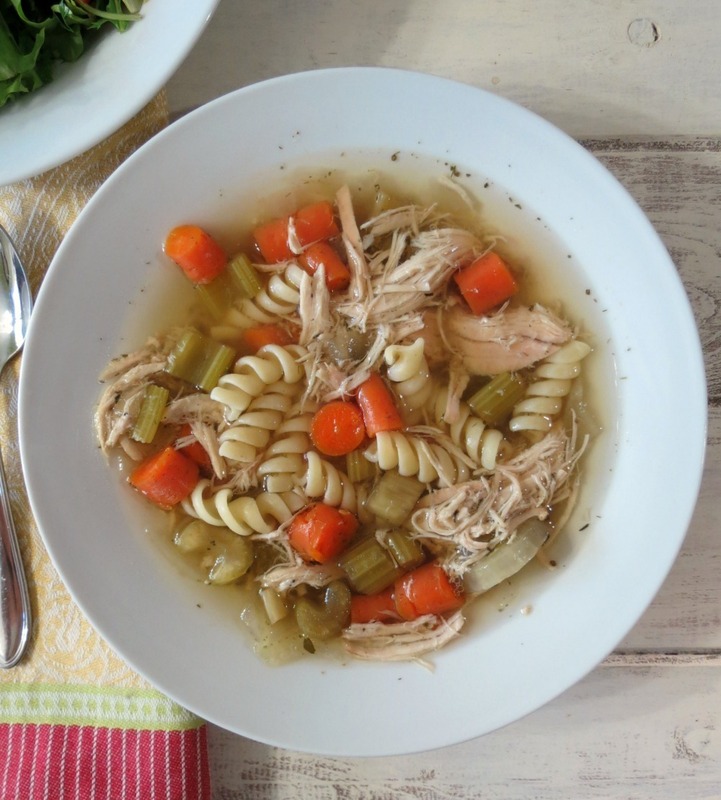 #9 Chicken Noodle Soup in a Crockpot – This is one of our family favorites. My Husband just shines when I make this for him. Plus I love that it is in a Crockpot, it’s so easy. Come home from work and soup is done! Perfect! 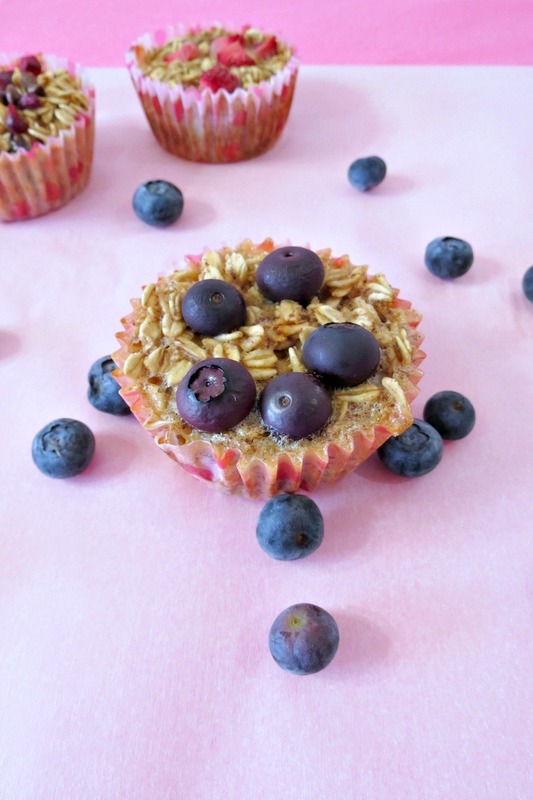 #8 Individual Baked Oatmeal Cups – This is a fun recipe! You can top your oatmeal with whatever you like. It freezes beautifully and is perfect for eating on the go. I warm mine up in the microwave for a few seconds and off I go! 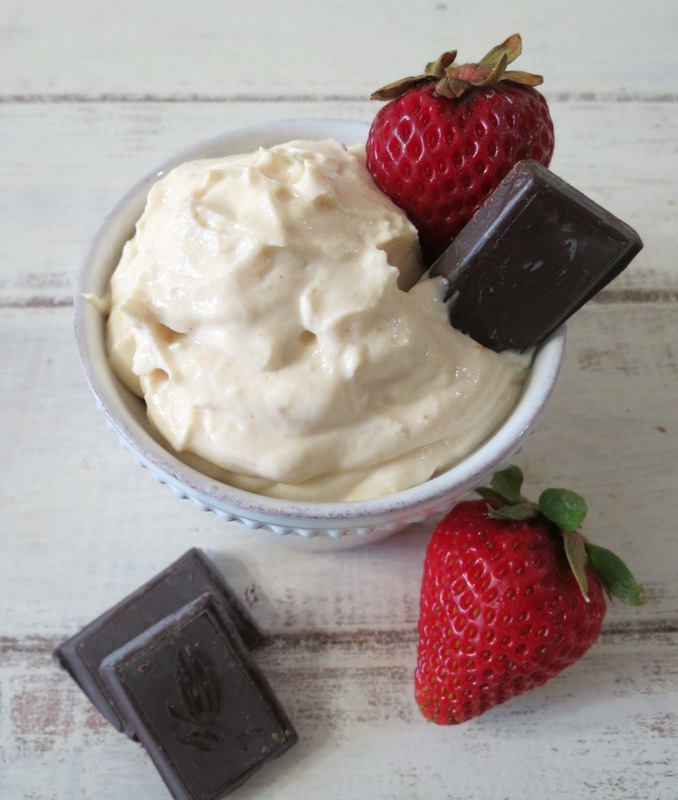 #7 Peanut Butter Cheesecake Dip – Oh man I forgot about this recipe! This recipe is super easy, only 24 calories for 2 tablespoons and is great for dipping fruit in! I am so making this right away! 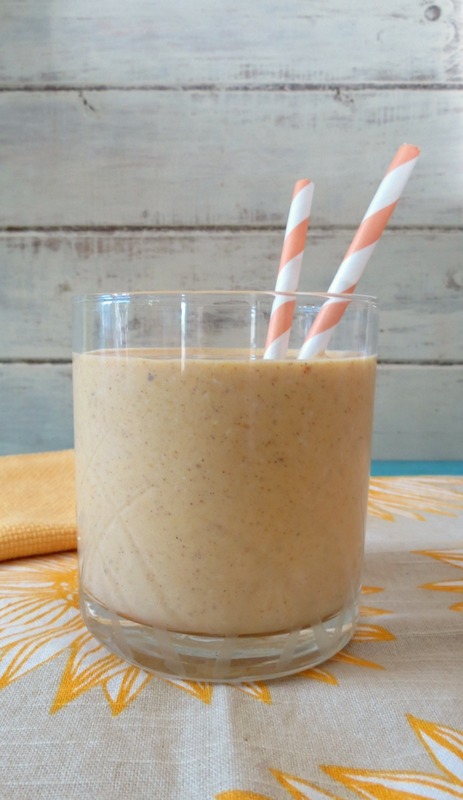 #6 Oatmeal Pumpkin Breakfast Smoothie – This is another fabulous recipe! It’s filling, full of pumpkin flavor and perfect for breakfast. I have made this a few times this Fall. 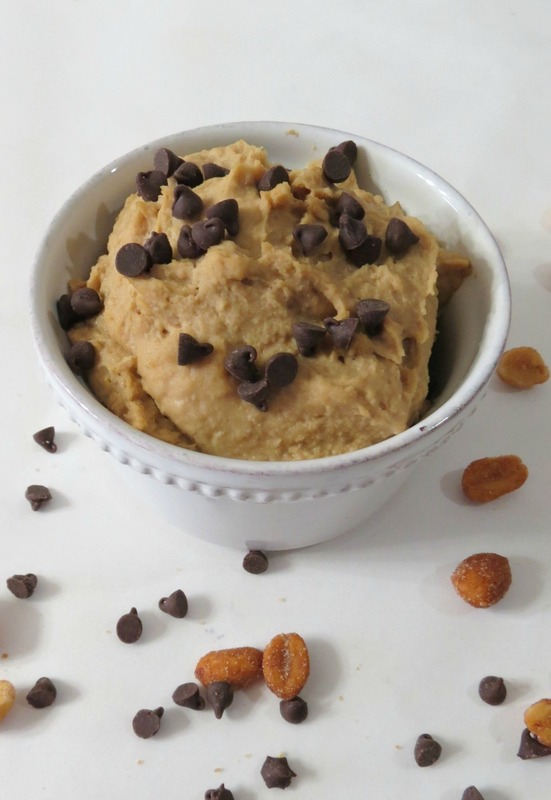 #5 Peanut Butter Cookie Hummus – Love this recipe too! It’s guilt-free and really tastes like peanut butter cookies. Plus its super easy to make, and goes great with bananas and pretzels. 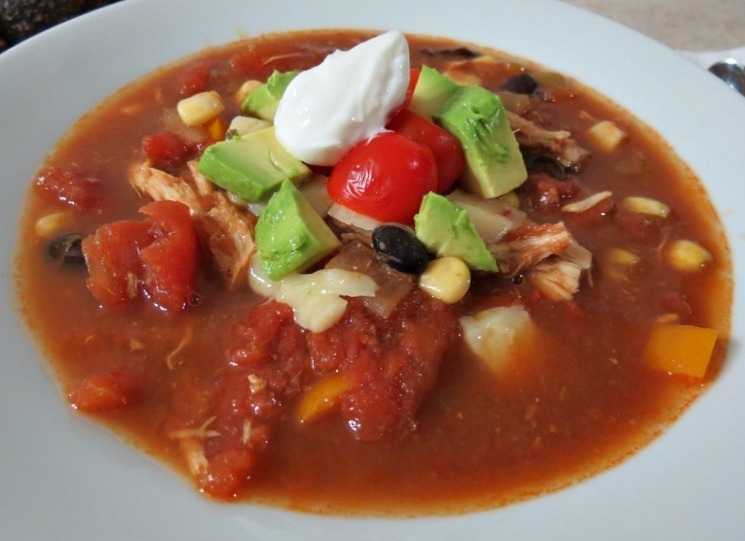 #4 Southwestern Chicken Soup Revamped – I love this soup! It’s one of my all time favorite recipes, but I am sure you know that. I kind of have a thing for Mexican or Southwestern flair. Matter of fact, this one is going to be made today! I am craving Mexican! 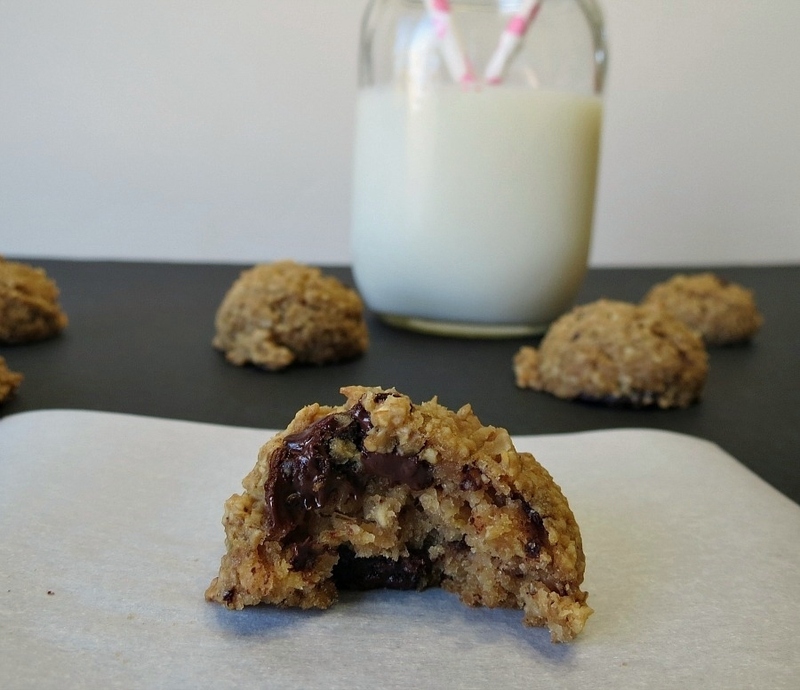 #3 Healthy Oatmeal Chocolate Chip Cookies – This is such a wonderful little cookie, talk about guilt-free, it’s only 41 calories a cookie. It’s made with oatmeal, applesauce, coconut oil and maple syrup. I can see why these made the top 3 recipes. 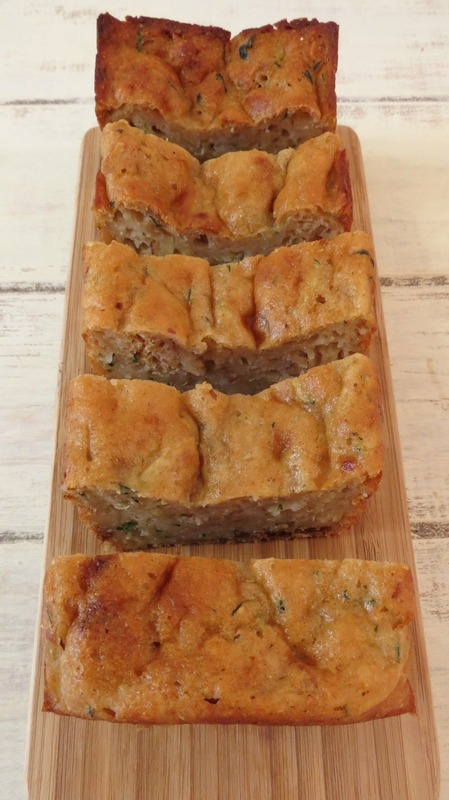 #2 Zucchini Almond Bread – This is such a perfect bread to make int he Fall. It’s moist, healthy and loaded with flavor. This recipe was one that I thought was going to be a flop and it turned way better than I thought! 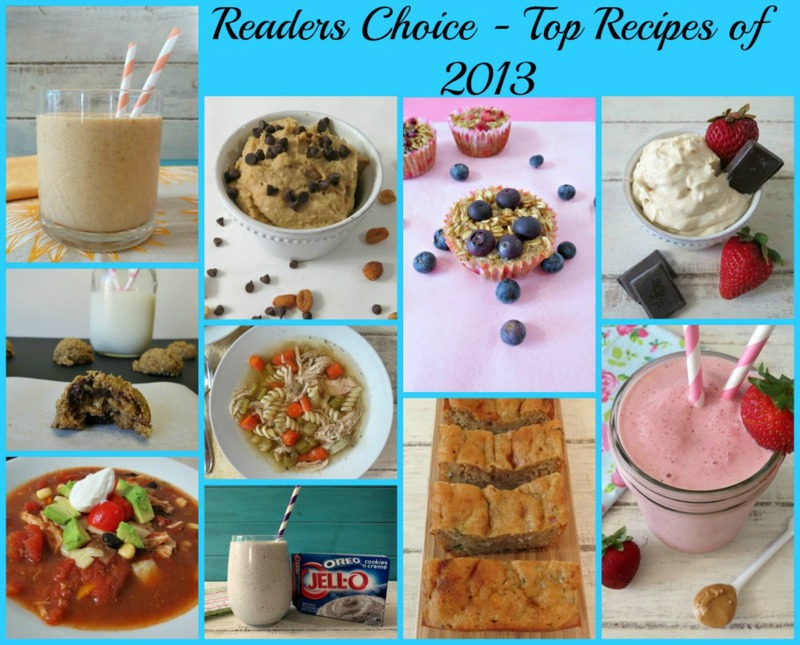 I must have done something right for this recipe to make the top #2 recipes of 2013. This is my most popular recipe of 2013! Drum Roll Please…. ! Oreo Cookies and Cream Smoothie! This was a random recipe that I made at the spur of a moment. I now make this all of the time for my family and myself. 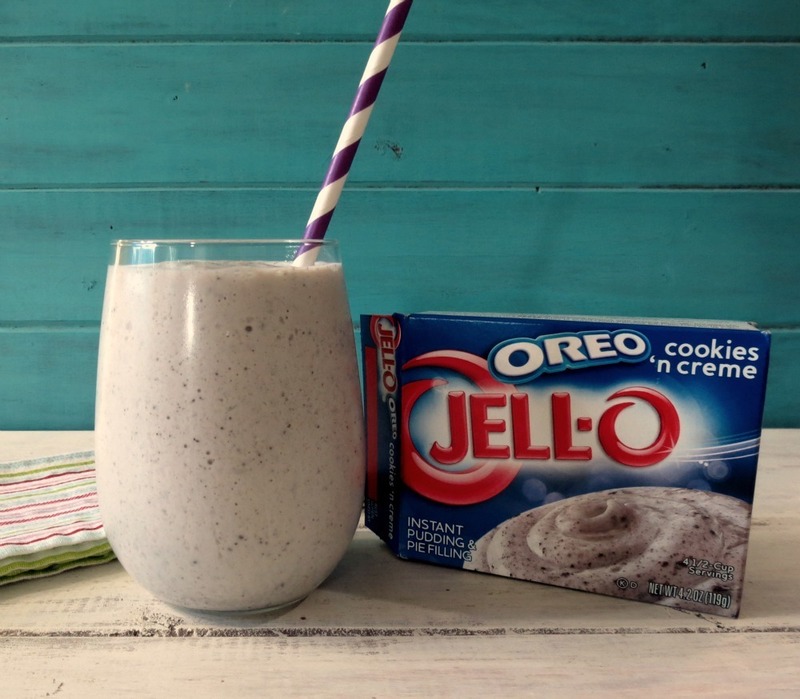 It really does taste like your drinking a glass of Oreo Cookies! Wow, great recipes you Guys have chosen for last year! I forgot about a few of them. With this groovy list of recipes, I can’t wait to see what your favorites were for 2014! I’ll be checking in a couple of days. I’ll definitely be making the individual oatmeal cups and the crockpot chicken noodle soup. Anything that can be made in the crockpot is awesome in my book!! Plus 3 points per 1 cup of soup AND low sodium?! What more can you ask for?! I’m hoping you’ll have some awesome recipes coming for New Years Eve. I have NO idea what to make!! I have a couple recipes, planned for the New Years! Can you believe how fast it is coming? Happy Holidays Samantha!